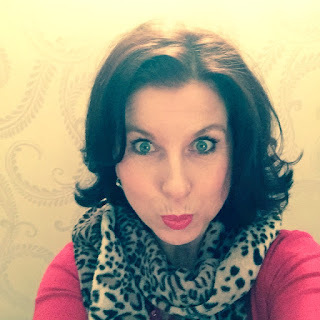 Award winning author Nicola May lives in Ascot in Berkshire. Her hobbies include watching films that involve a lot of swooning, crabbing in South Devon, eating flapjacks and enjoying a flutter on the horses. Inspired by her favourite authors Milly Johnson and Carole Matthews, Nicola is looking forward to sharing her charming, heartfelt and funny books with you. I love to read romcom as well as write it. 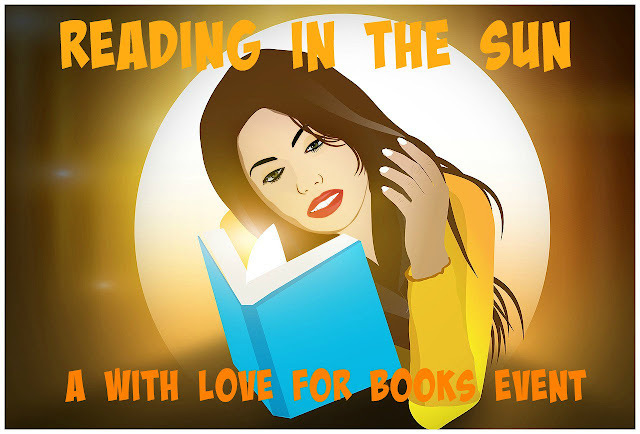 Milly Johnson and Carole Matthews are two of my favourite authors. I love the South West of England, especially a little village in Devon called Dittisham. I would hop on the ferry to Dartmouth from there, look around the quaint little gift shops, then return back to have drinks and scrummy food overlooking the estuary in a quirky pub called The Ferry Boat Inn. I love to power walk in Windsor Great Park, taking in the natural beauty and the wildlife. I also love the exhilaration and excitement of attending horse racing meetings. To be honest I have had quite a colourful life and take my experiences and put them down on paper. I call my writing style 'chicklit with a kick' as I tackle issues like IVF,bereavement and dating in a humourous but compassionate way. I would be Bridget Jones as I believe that true love conquers all. I love the climate and food of Spain. Also what's not to like about a daily siesta! Write with a smile. Read your dialogue aloud as that makes it seem more real. And think of a sunny, snappy title to hook readers in in the first place. 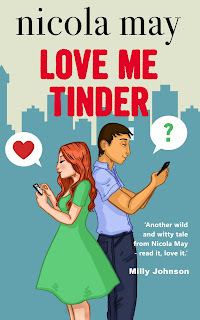 I am very much looking forward to promoting Love me Tinder which launched on July 31. A sequel to my bestseller The School Gates is also on the cards. Plus, I want to write the screenplay for my novella, Christmas Evie. 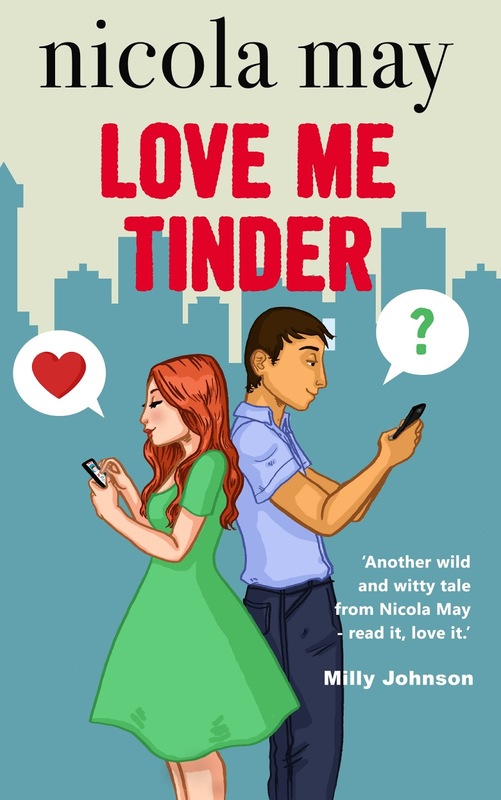 Five very lucky readers will win an e-copy of Love Me Tinder by Nicola May. The cover is really cute! Love the play on words in the title! I really want to read your book, Nicola!